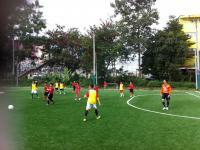 The training match against Nan FC will after all be played in the municipal stadium. For many boys a dream! this year and ended first in its group. Only against Laos a point was lost. Among others Australia was beaten (2-1). The finals will take place next year. 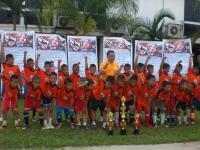 age groups, namely 7 - 12 years and 13 - 17 old. Periode 2 to 30 December, 26 hours total. 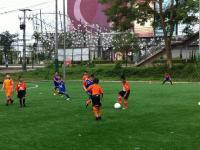 of skills and ball controle. so participation can in theory even lead to a professional football career. Maybe your family or the teacher at school can help you further. 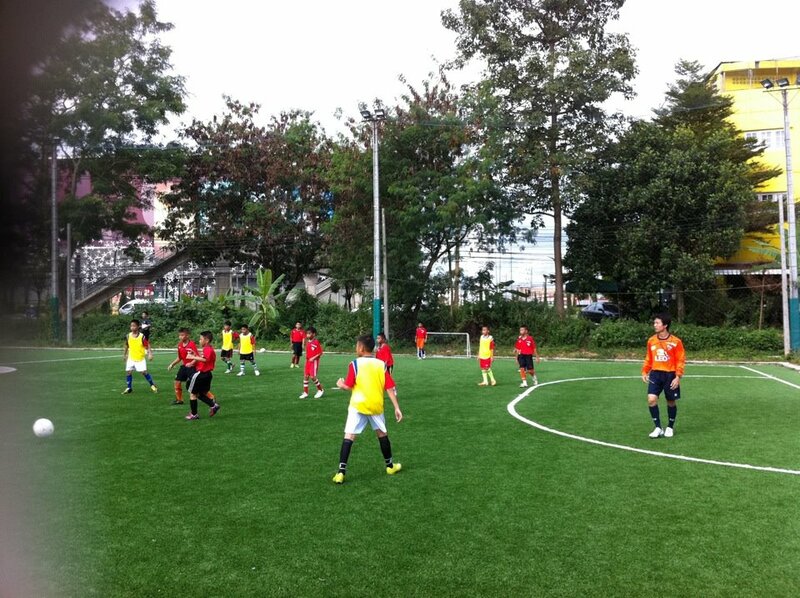 As it is the first academy ever in Chiang Rai, the contribution is reduced from 1200 to 950 Baht. 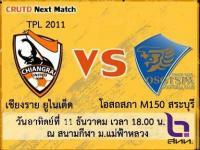 The first 100 registrations will hold a bonus: a Chiangrai United package with a value of 540 Baht. At this moment the location hasn't been decided upon, but it will be in town. Limbo - How/where to sign up? Thanks MahNuad for your reaction! have seen many times from the parking place of Big C.
old Christian Churchyard at the right). You can't miss it: The logo of the club is omnipresent! At this shop you can register. to the right and then after hundred meters at your left. you the numbers where you can ask for more specific information..
that don't visit this forum. 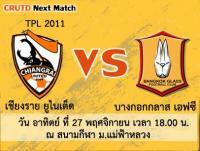 the thriller of the year, January 7 against PEA-Buriram. and Chonburi, in third position lost 4 - 3.
against Pattaya United, a club that lost 3 - 1 here in Chiang Rai. maybe the best game of the year so far, that resulted in a win. It was a very good game, of both sides. 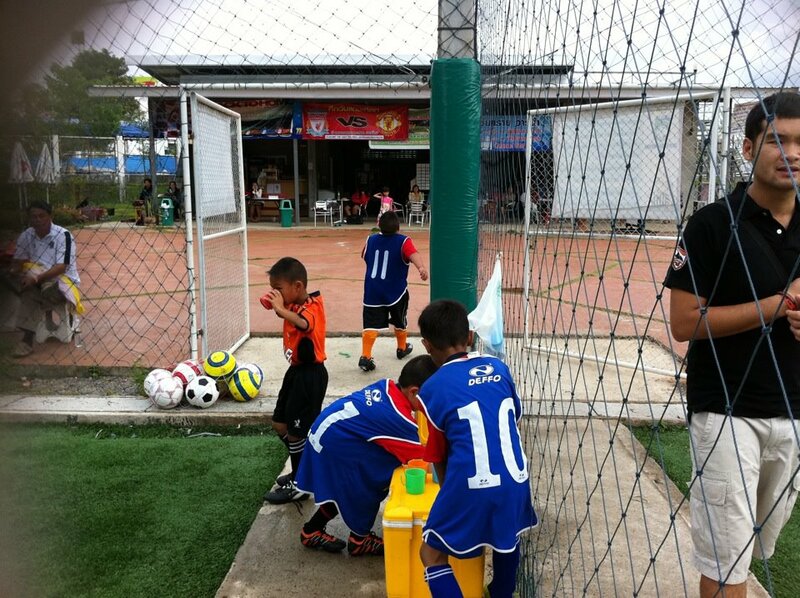 three minutes before tea (a penalty). this time from the 11 meter spot. of BG the referee chose not to award this one. to our position on the table. games less and could bridge the difference. with his ball ballet is incredible. 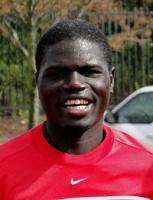 A beautiful player, a joy for the eye! Germany and 1978 in Argentina. Dutch National team around his shoulders. 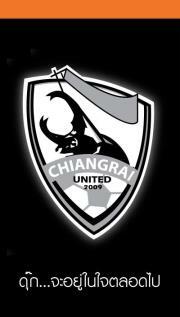 but of his own good old Chiangrai United! 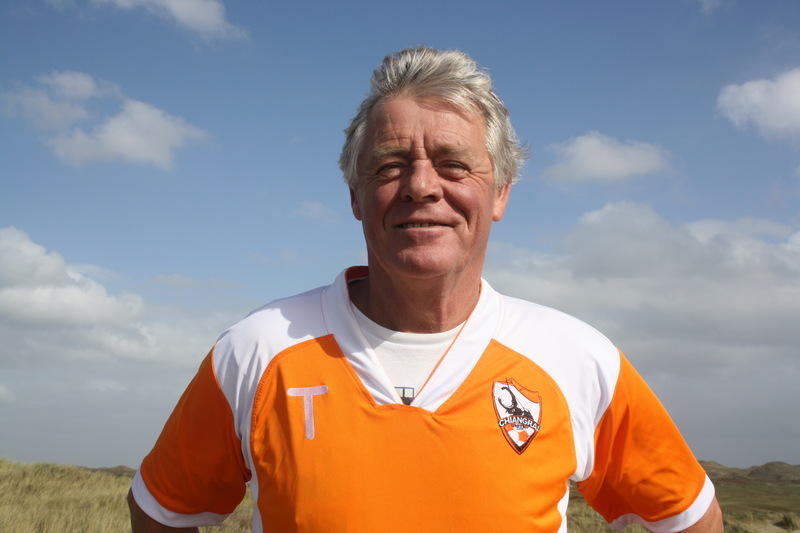 Not being a total fanatic I don't know Johnny's rep, but I must have seen him on tv I guess playing with Johann Cruyff. 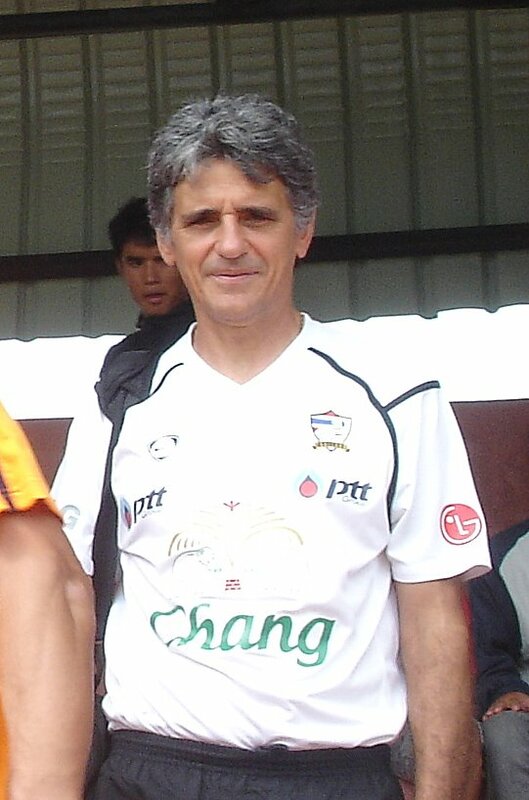 'Duke', Chiangrai United's general manager, passed away. Always happy and inspiring to everybody who met him. a couple of months at work for CRUtd. A tragical car accident took him away, 24 years old. 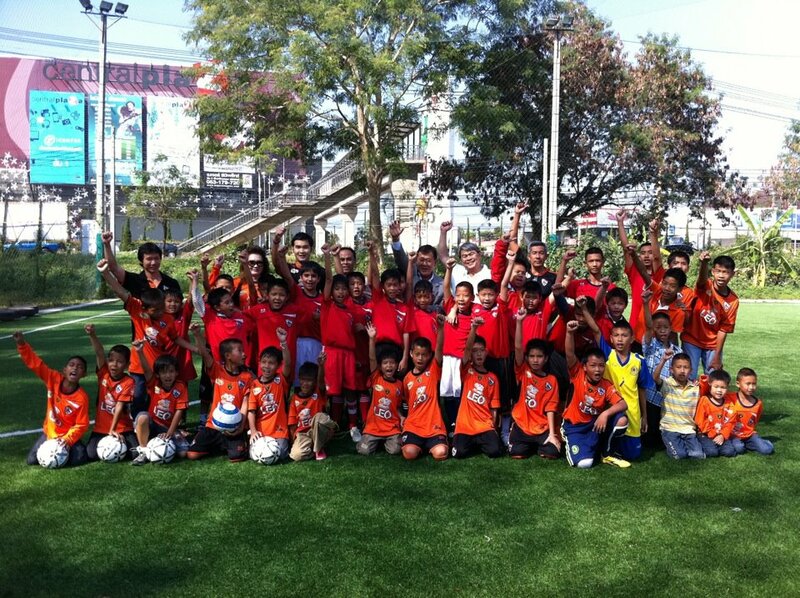 was the foundation of a football academy for Chiang Rai. thoughts and spirit in the future of our club. After our fans die a few months ago from the bus crash i was hoping we'll never have to face the lost again. Yet today it started all over, to loose a great member of the family. May he rest in peace. He will always be remember. the first goal for Chiangrai United. sligtly, leaving the goaly without a chance. In the two minutes extra time of the first half Thai Port came alongside. 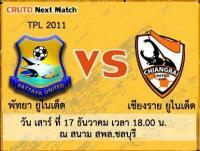 It was also the end result, Thai Port versus Chiangrai United 1 - 1.
in the Thai premier league. this position could be threatened. 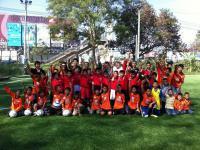 Phichit Siam Navy (NBT 11). This Sunday: Chiangrai United's last but one home game of the season! points along the way. 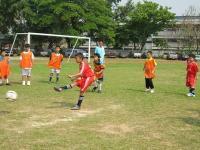 It holds now the fifth position in the Thai premier League. Zagreb versus Lyon tragedy: true sport 2, channel 102 at 18.00). matches 'off' after his two yellow cards in the game against Thai Police. May 29 this year ended in a draw, 0 - 0. 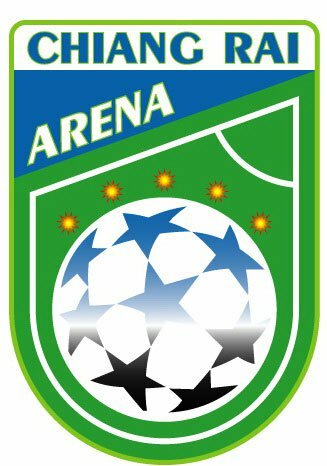 The coach patatoes among us can see the match at home, probably at NBT channel 11.
game is definitely over; you are now one out of at least seven thousand that wants a seat! the short ends of the field are almost totally occupied. So be in time! 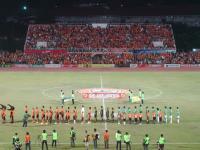 (also the game against Bangkok Glass), not easy to find an empty seat 555! 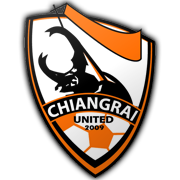 Chiangrai United versus Osotspa Saraburi 2 - 1 ! 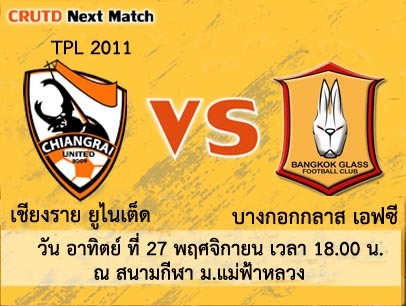 Police wins 3 - 1 of Bangkok Glass, so for the time being we will stay in tenth position. ... and their reward: . . . . . . . . . . . . . . . . . . 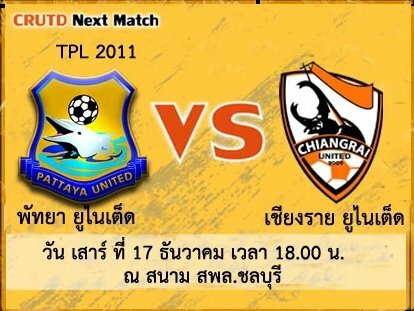 Tomorrow saturday Chiangrai United will play away at Pattaya. It isn't sure yet if the game will be shown on television. 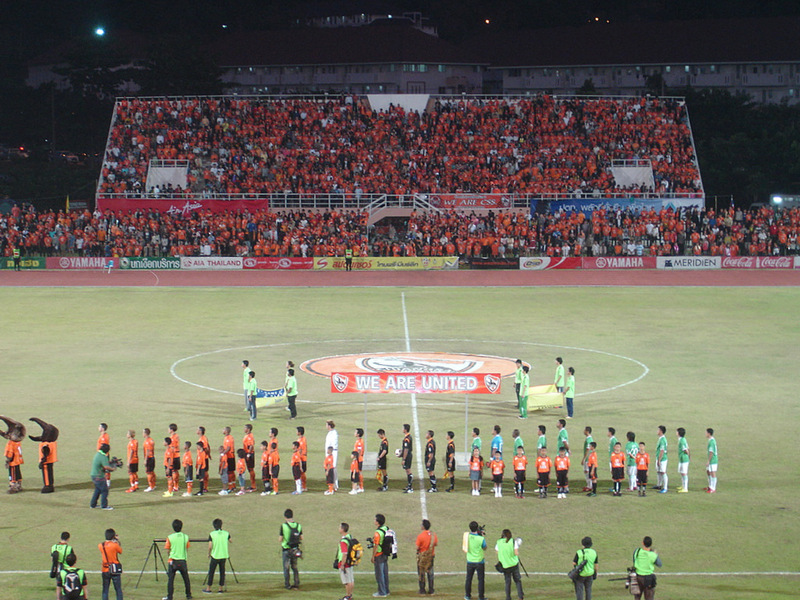 during the home-game of his team against Chiangrai United last Saturday. been as spectacular as the first one but certainly was a beauty of its own. he missed, as the little video report below shows. well possible that he didn't see what happened because he simply was too far away. thought that six to seven kilometers would do. Really a pity that this had to happen. 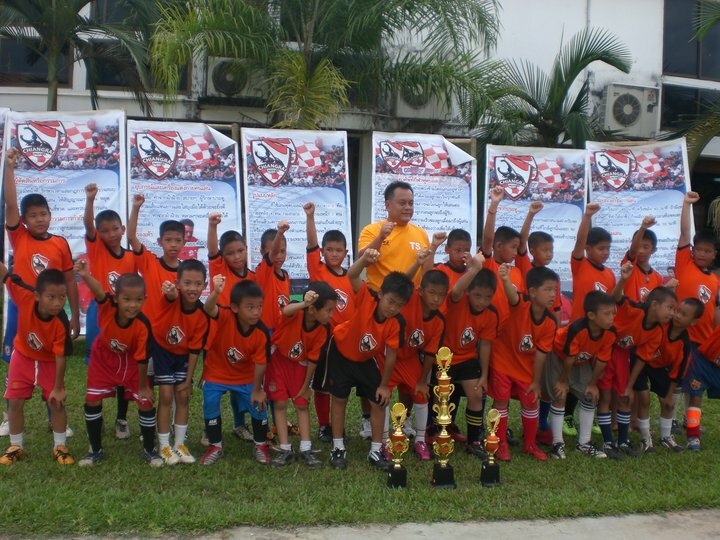 It shouldn't happen in the Thai Premier League, it should happen nowhere! 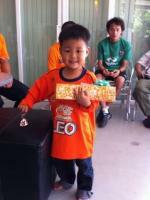 the nineth position of the eightteen teams counting Thai Premier League. 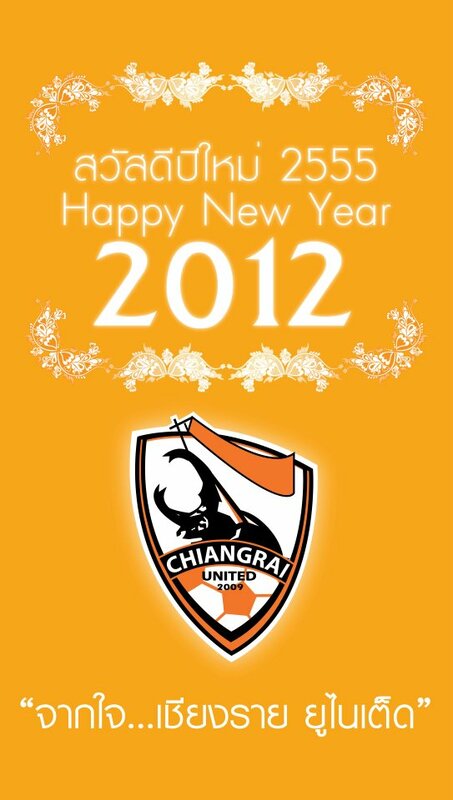 ....Best wishes on behalf of Chiangrai United ! got a nice present (also their younger brothers were not forgotten as the picture shows). Strolling back in this thread you will find more information about the youth project.